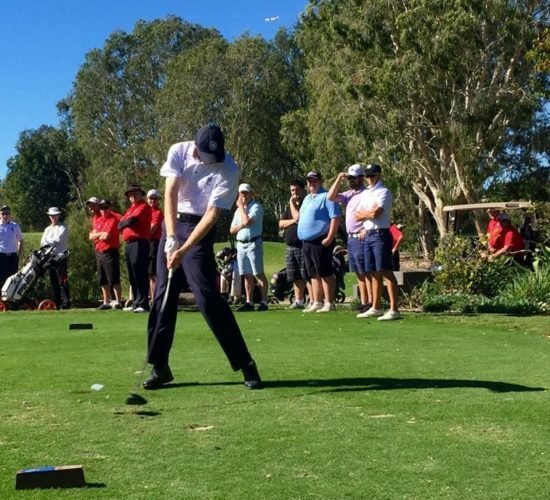 The Brisbane Golf Club has won their second round match of the 2016 Pennants Season defeating Redcliffe Golf Cub 14 to 7, a repeat of the score from the previous week against IGC. Whilst the end result was another comprehensive victory, BGC were behind for most of the day. In the end it was another strong performance by our Masters and some brilliant come backs from our Juniors and Opens which turned the tide and secured the win. Our juniors sealed 3 valuable points with wins to Bailey Ittensohn 1 up, Adam Sriwanichpoom 3 & 1 and Zach Halpin 3 & 2. Bailey’s win against the runner up at the 2016 Queensland Boys Amateur Championships was inspirational after being 4 down after 9 holes. Adam also fought back after being 3 down for a great win. Matthew Van Eden was unable to come back from being 3 down, like he did the week before, but he again showed his class against a significantly lower handicapper and Samuel Slater is certainly getting closer to his first win for BGC. The Opens were forced into a late team change with Joel Negline breaking his toe during the week, and the ability for Captain, Stephen Deane to bring in Alan Grieve, as a replacement signified the depth of this year’s squad. After being 2 down after 8 holes Alan won 6 of the next 8 holes for a 4 & 2 win. The other come-from-behind-winners were Simon Dougan-Jones (1up), Scott Bretherton (2 & 1) and Lewis Clelland (2 up) whilst David Padayachee was again dominant winning 3 & 2. Phil Lynem recorded the biggest win for the Opens defeating his opponent 6 & 5. Overall the Opens won 6 of their 11 matches. 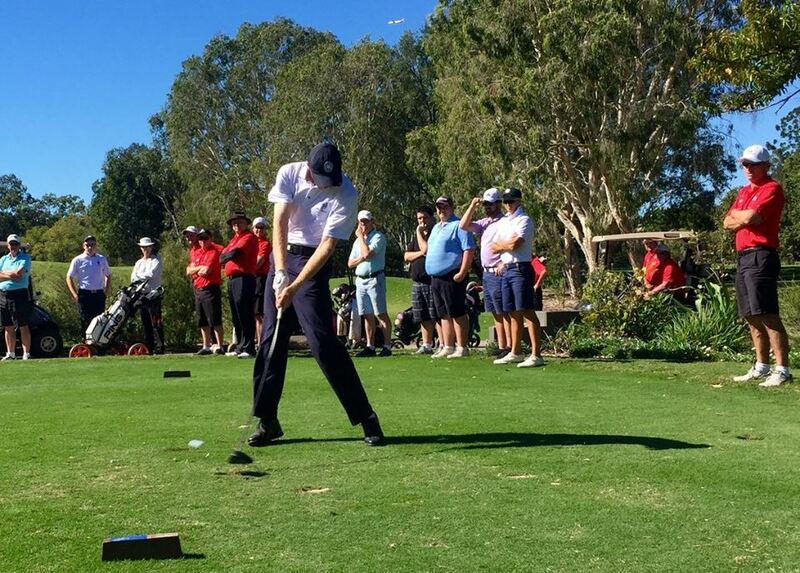 Our Masters recorded a clean sweep against Redcliffe Golf Club and have now secured 9 points from a possible 10. Congratulations to ‘Player of the Week’ Stephen Deane who for the second consecutive week won 7 & 6 and also Brett Kinnimont (6 & 5), Gary Brodie (5 & 4), Rob Tathem (3 & 1) and Warwick Oxenford (3 & 2). Their dominance must continue if BGC are to have a chance of further success in 2016. BGC’s quest to win Division 2 and earn promotion into Division 1 in 2017 continues on Sunday, 31 July 2016 against Indooroopilly Golf Club at Indooroopilly Golf Club. In the other Division 2 match played on the weekend Wynnum defeated Indooroopilly 12.5 to 8.5 at home.